Exactly two weeks ago today, I was on a plane headed for New Orleans to attend the Niche Mommy 2012 Bloggers Conference. 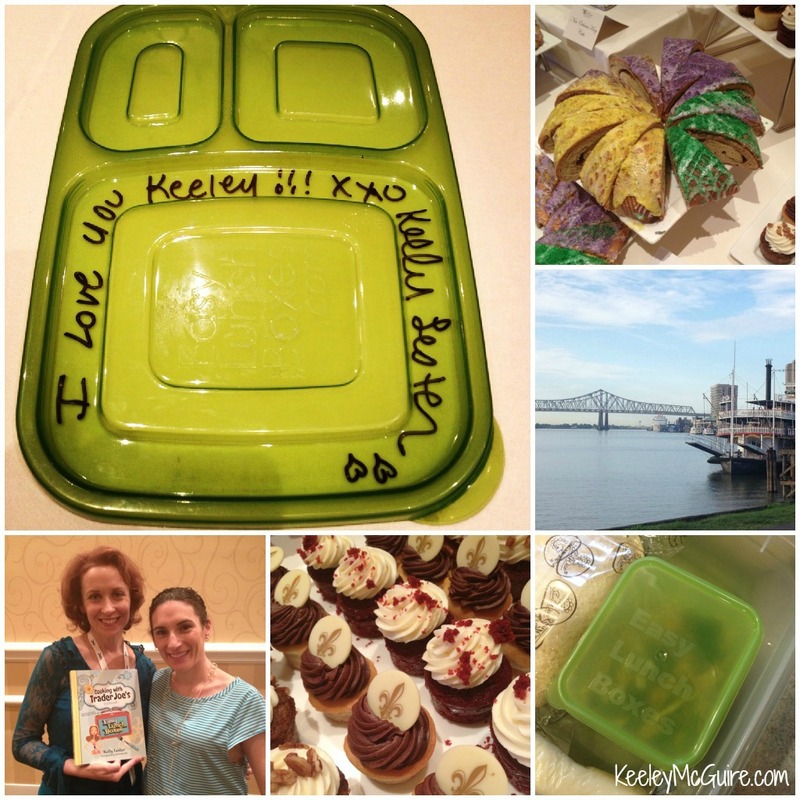 Kelly Lester of EasyLunchboxes and Laura Fuentes of MOMables. The Niche Mommy Conference focuses on connecting multi-cultural and lifestyle bloggers together. Teaching about branding, focusing on your niche, setting goals, and how to become a leader. 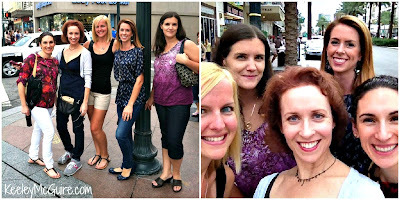 I was so excited about the opportunity to learn and grow as a blogger. It has taken me the better part of year to realize my niche and how to grow within it. I was ready to get some serious education and a better understanding of how to move forward. 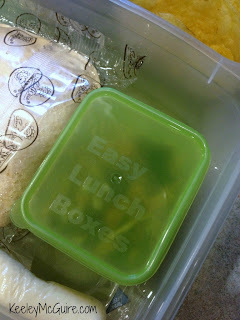 This food packin' Mama couldn't leave home without her EasyLunchboxes OR a lunch for the trip! 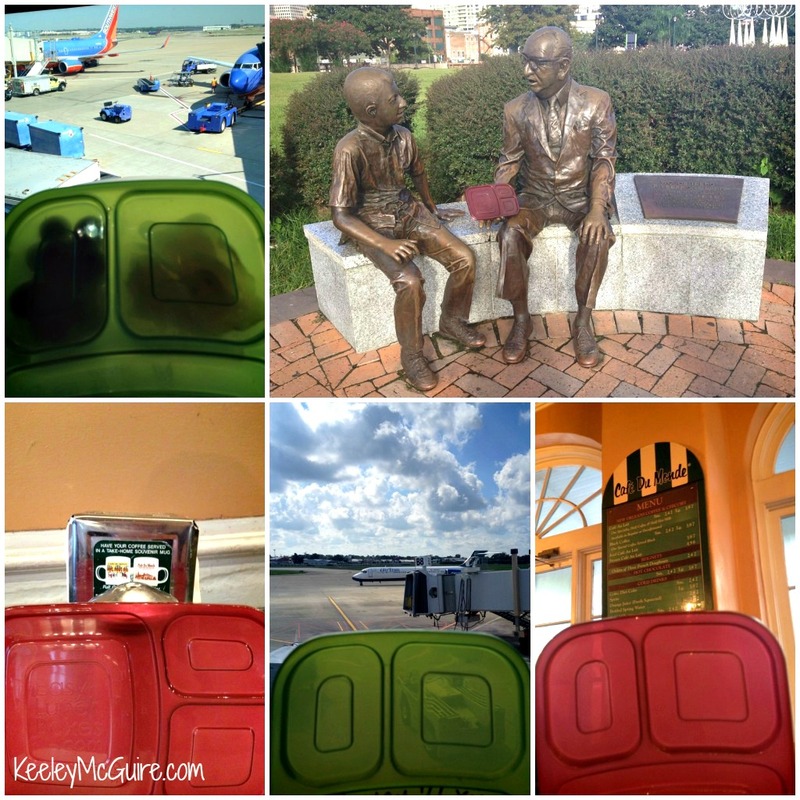 So, I packed myself a bento to enjoy during my layover on my trip to NOLA. 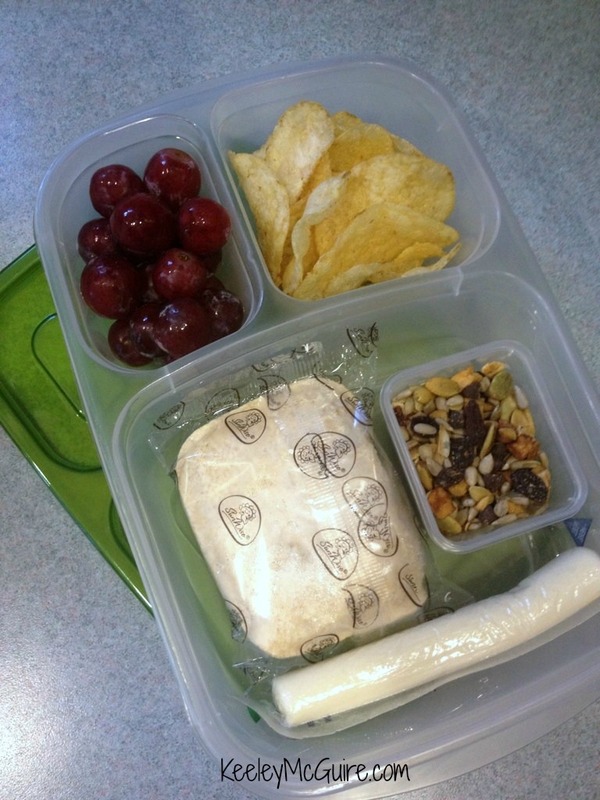 I packed myself up a SunWise Sunflower Seed Spread & Jelly Sandwich, cheese stick, a Mini-Dipper filled with EnjoyLife No Nuts Mountain Mambo mix, sea salt Kettle chips, and red seedless grapes. Thanks to Kelly, I was able to get a couple of the new mini-dippers to take with me on my trip before they were even available to purchase! I can tell you with great confidence, these little containers are awesome!! I am so excited to start using them in lunches for Little Miss. Finally, a condiment/ sauce container that fits perfectly inside our ELB's with a colorful, leakproof lid! They are available for purchase now - go get some!! 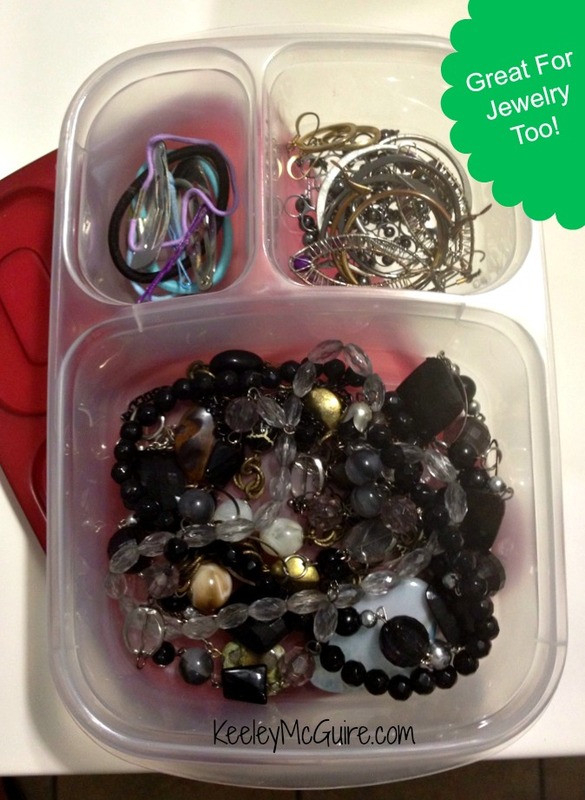 I also packed an EasyLunchbox in my luggage to organize my jewelry and hairbands! The compartments kept everything neat and organized. 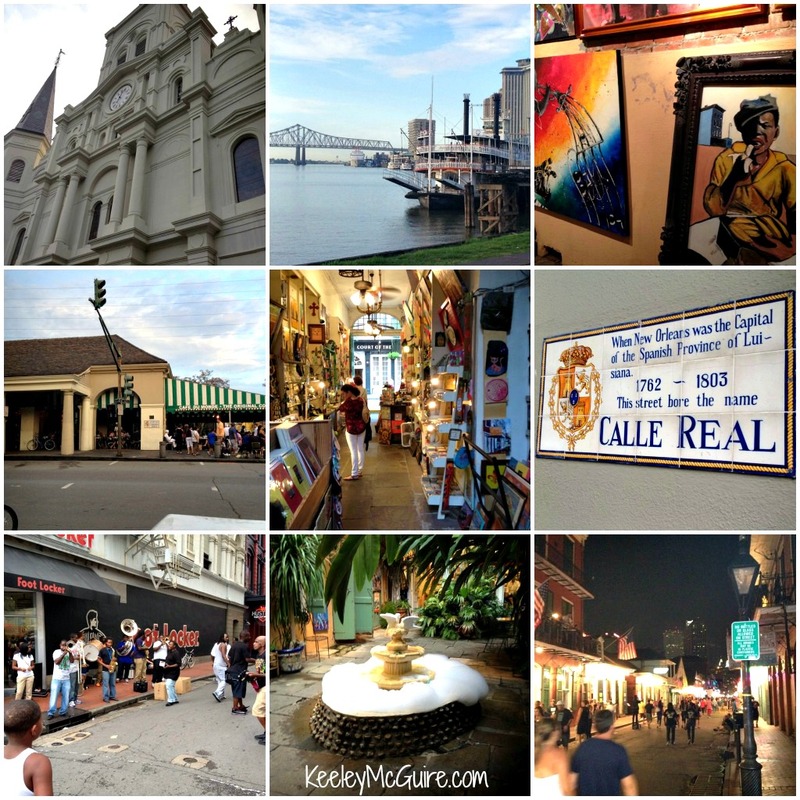 While on it's way and in New Orleans, my ELB had some fun adventures! Watching planes, taking a walk along the Mississippi River and being held in Mr. Malcolm Woldenberg's hand at his memorial, and enjoying a heavenly Café au lait at the world famous Café du Monde, just to name a few. Yes! An autograph from THE Kelly Lester and even sweet Kelly kisses for me!! I feel very fortunate to have spent my days in New Orleans with such a fabulous group of women! One thing you can guarantee will be fabulous in New Orleans is... the food! Whether on our own exploring and even that provided by the hotel during session breaks. It was ah-mazing! 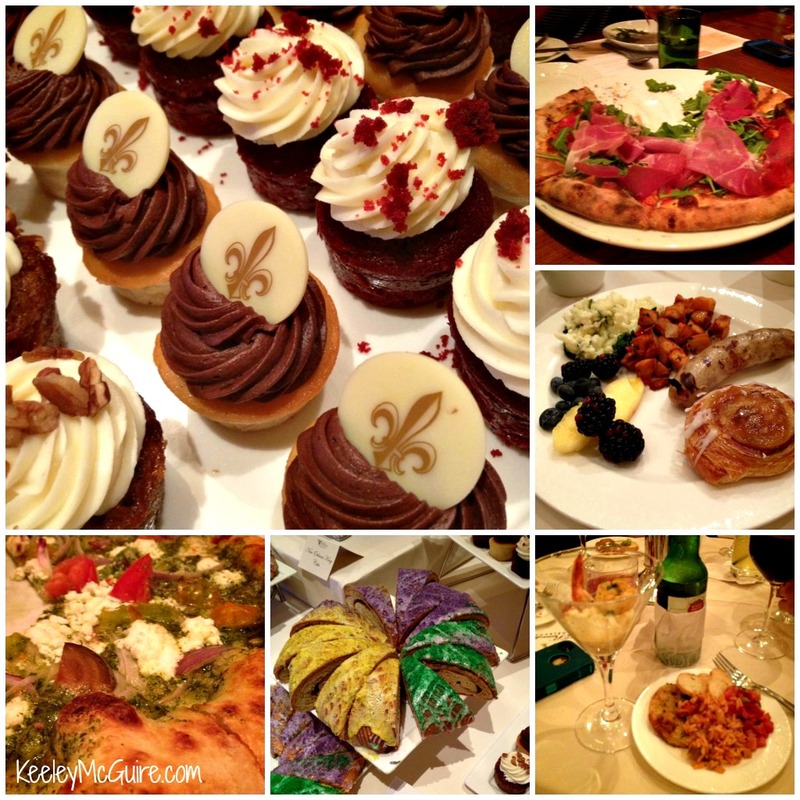 Shrimp, gumbo, jambalaya, kings cake, pizza, sweet potatoes, blood sausage, beignets, po'boys. Everything. So good! 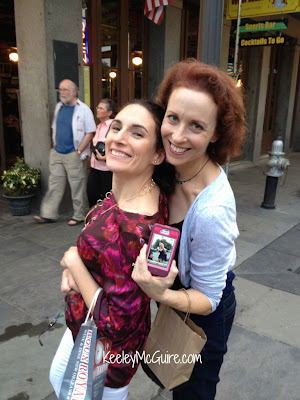 As far as what I learned at Niche Mommy 2012, I hope will begin to shine through on my blog. I consider you not a "reader", not a "fan", but a FRIEND. I get to be creative, share, and explore thanks to YOU. I have learned so much over the past year from everyone and for that I am truly grateful. I started this blog as a creative outlet. It has grown beyond my wildest dreams. Thanks for coming along for the ride!! 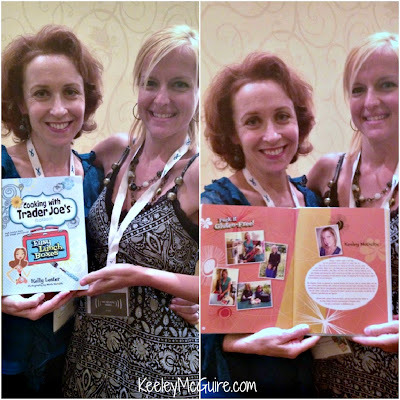 love this post, Keeley! This seems to be such a wonderful trip after all. Glad you shared it! WOW! 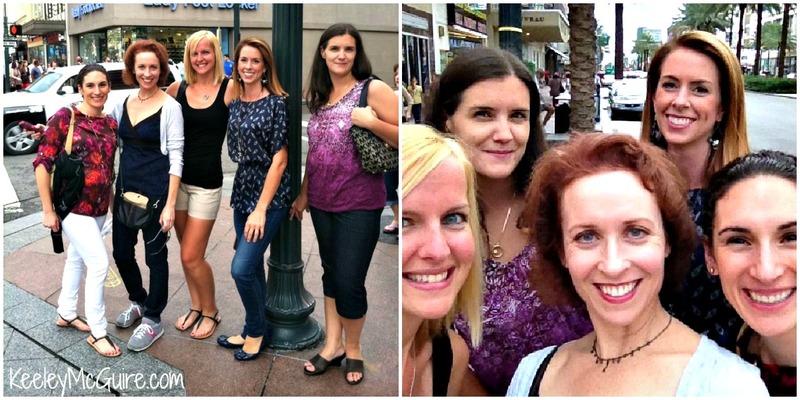 That sounds like an awesome trip with some pretty rad chicks!! !